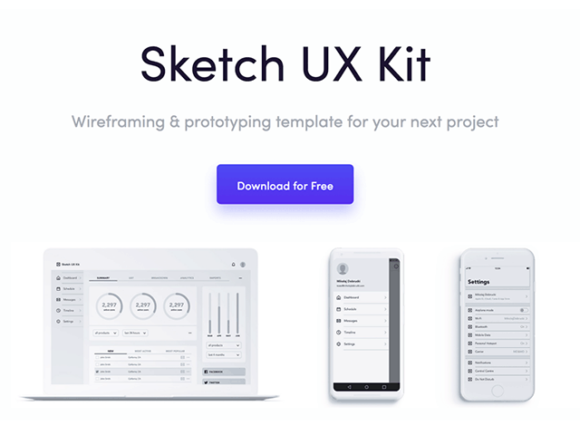 A free UX kit for Sketch created by Mikolaj Dobrucki that may come in handy for wireframing and building complex interfaces quickly! 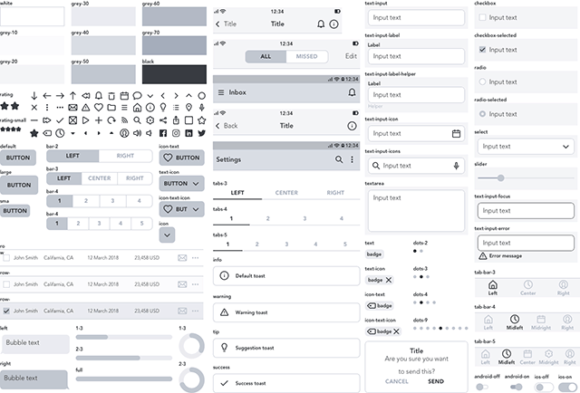 This kit comes with more than 300 predefined components, text styles and layer styles. 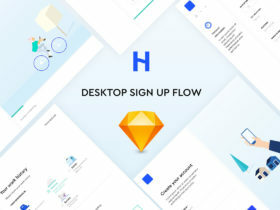 Inside the Sketch file you will find a mix of web, iOS and Android elements. 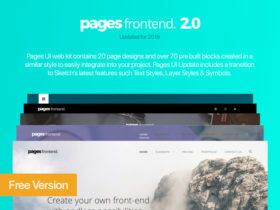 Nevertheless, all elements are nicely organised and that makes it a really flexible and powerful tool. 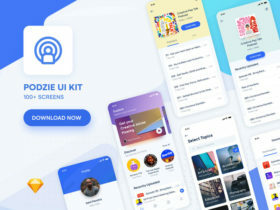 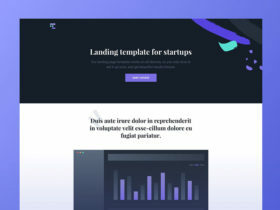 Posted on April 25, 2018 in Sketch freebies and tagged app, websites, templates, IOS, android, wireframes, sketch. 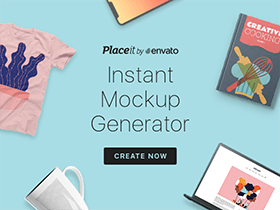 This post has been viewed 7693 times.